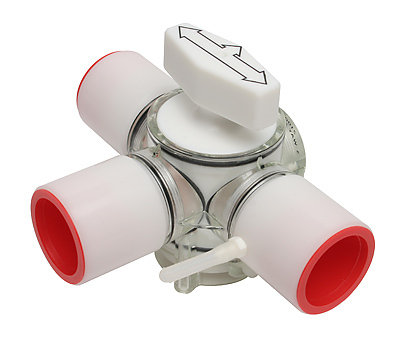 Thank you for your interest in 3-Way Directional Manual Stopcock. Please complete and submit the form below and an ADInstruments representative will aim to get in touch within one working day. If you’d like to speak to someone immediately, office contact information is available from the contact page. 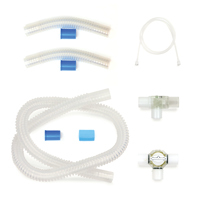 Designed for respiratory flow circuit studies. A rotating plug controls the direction of flow from the common port to one of two selective inlet/outlet ports.